Name of my Creation: Yummy Choo-Choo by J.B. R.
This was a great creative gift. 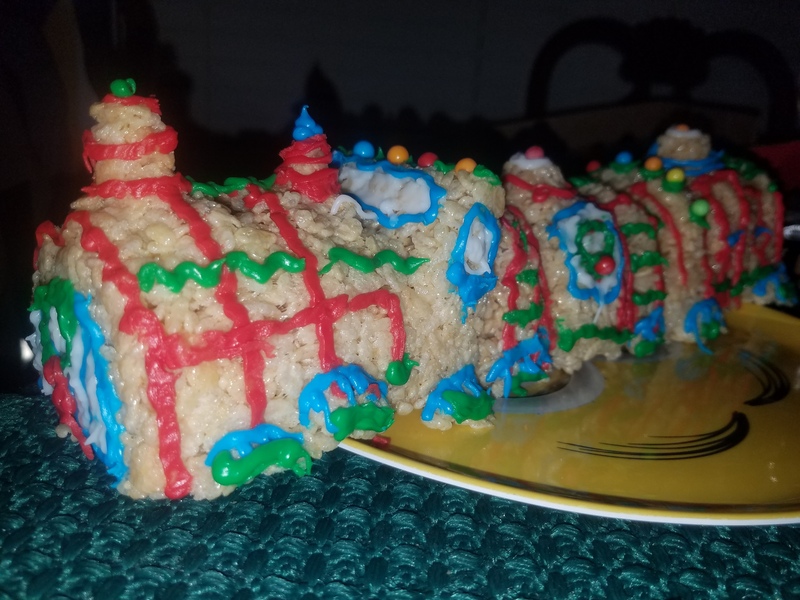 It was fun to make but,even more fun to eat. I’m getting everyone a kit next year!